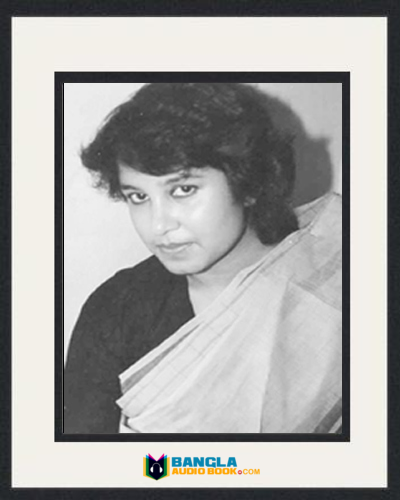 Occupation: Poet, novelist, song composer, short-story writer, playwright and essayist. Kazi Nazrul Islam is recognized as a national poet of Bangladesh. He was commonly known as Nazrul. In the year of 1972 Bangladesh government brought him with the consent of India. Nazrul also known as a rebel poet (Bidrohi kobi) because he wrote many revolutionary poems. 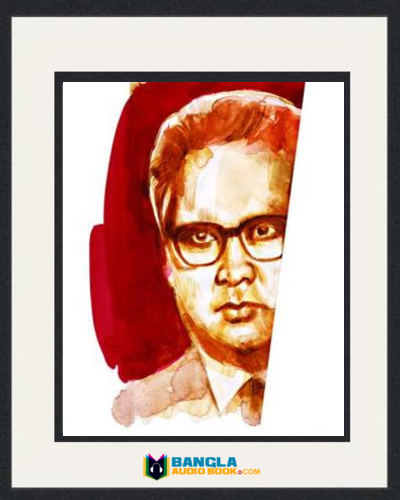 Nazrul was a poet, short-story writer,song composer, novelist and many more. Actually nazrul writing theme mainly focuses on love, freedom and revolution. Nazrul is one of the poets of Muslim renaissance and he wrote against fasicism and oppression. Kazi Nazrul wrote also many “Ghazals” which are exits nowadays in people mind which are Islamic.Nazrul also wrote a number of folk plays for his group they are shakunibadh, chasar san, Akbar Badshah, Data karna and many more. Really Nazrul writing inspires the people of Bangladesh when 1971 liberation war was occurred. When Kazi Nazrul Islam was 43 he lost his voice and speechless. People think that it was slow poison that may be entered by the British government. But later the disease was detected and it was neuro disorder. 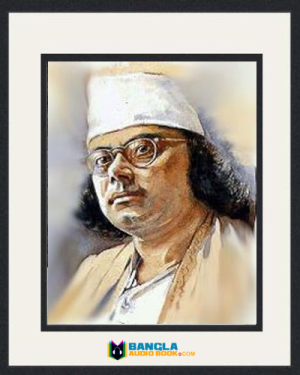 Kazi Nazrul Islam was born in a village called churulia gram, asansol subdivision which is under west Bengal, India and the date of birth is 24may 1899. 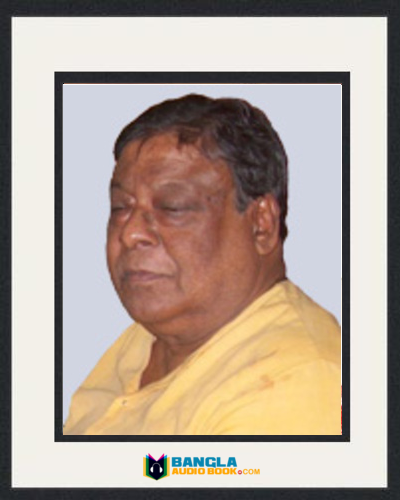 Nazrul nickname was “Dukhu Mia”. His parents name was faqeer Ahmed and Zahida Khatun. He was the seconds of his siblings. Nazrul Father was Imam and he was caretaker of Masjid . Nazrul studied in Maktab and Madrasa. But in the year of 1908 his passed away and he replaced for his father. At the mean time his family leads a great miserable life. Then he joined traveling theatrical group Called leto group which was run by his uncle. There he wrote song, poem etc for their group.in the year 1910 Nazrul islam left the group and he admitted Searsole high school and here he influenced by his teacher and wrote revolutionary poem with his one classmate. But here also he was unable to give pees and left the school.In 1914 Nazrul studied in Darirampur high school,trishal, Mymenshing(this one is now University Of Kabi Nazrul). 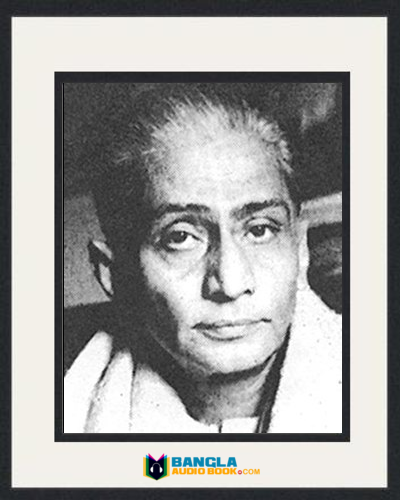 Besides his subject he also read here Bengali, Sanskrit, Arabic, Persi and Hindu literature. Kazi Nazrul Islam did not appear matriculation exam and he read up to class ten (10). Later in 1917 he joined British Indian army and here he wrote his first prose and poetry. In 1919 his poem Mukti (freedom) was published in Bangla patrika (newspaper). When Kazi Nazrul Islam settled in Kolkata he was started his writing career in1920 and his writing looks revolutionary appeals. Nazrul first novel was published in the same year and name is “Bandhon Hara”. Nazrul reached peak at the top level when his poem “Bidrohi” was published in1922 and all people and family called him as rebellious youth of Bengal. Nazrul works also famous for children. He also published his first volume of “Byather Dan and Yogbani”. Then he wrote “ dhumketu ” for this reason police raid was announced and Nazrul sent to jail. In 1923 He transferred Alipore to Hooghly. He wrote many poems and songs during the period of imprisonment. By his active poem he raised the people’s voice against British Empire.In 1925 Kazi Nazrul Islam published a weekly magazine called “Langal”(Plough) where he was a chief editor. Nazrul followed by published “Proloyollas” and his first anthology poem “Agniveena”. In 1921 Nazrul visited Comilla where he met a Hindu Women Called Pramila Debi and he had fallen in love with this woman and married him on april 1924. After marrying her he faced a great problem in his personal and professional career which attack social and religious aspect. But he continued his work as a rebel poet. Nazrul songs are called as a nazrul geeti. About 4000 songs are composed by Kazi Nazrul Islam. 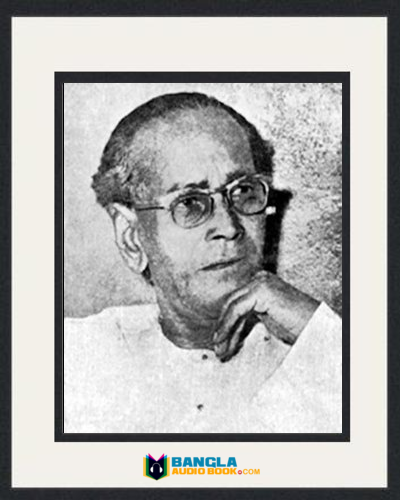 Nazrul is one of the first person who included Ghazal in Bengali music. He wrote many Ghazals by the following of Persi and Urdu which are everyday play by the people of Bangladesh who are Islamic mind. At the time of Ramadan his ghazal are played in TV, Radio,FM. He also wrote hindu goddess song. Besides writing music sing he is also a composer, music director. 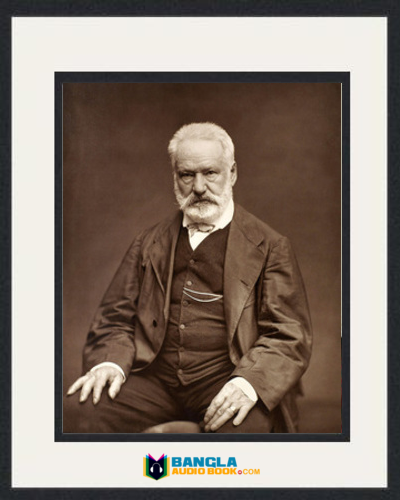 Many gramophone companies offered him to produce his song from their production. In 1928 to 1935 Nazrul published 800 songs, 600 Classical ragas, 100 folk tunes and 30 patriotic songs.In 1939 Nazrul wife Pramila Devi feel in ill and paralised so Nazrul back in his journalism profession as a chief editor and the newspaper name was New Age. When Nazrul fell in ill in 1941 he composed 2600 songs in that some had been lost. After death of Rabindranath Tagore in 1941 Nazrul was shocked and he composed two poems in the memory of Rabindranath and one is “Rabihara”. At the same time Nazrul fell in ill and he lost his power of speech. Though his wife was ill but she always took care Nazrul. Gradually Nazrul behavior became reckless type and erratic. So they fell in financial crisis and Nazrul took some Homeoathy as well as Ayurveda and some improvement also seen. Then Nazrul sent to mental asylum but here is no progress. After spending four months Nazrul family leads a silent life in India. In 1952 he admitted into a mental hospital Ranchi. In 1962 His wife pramila was died and Nazrul admitted into intensive medical care. On 24may 1972 the newly independent Bangladesh brought him back in Dhaka with the consent of Indian government and give him citizenship. After miserable suffering Nazrul breathed his last on august 29, 1976. He was buried beside the mosque of university of Dhaka and ten thousand people were present in his funeral. He regarded as for secularism. In the year 1945 university of Calcutta gave him highest honour degree and 1960 Indian government give him “Padma Bhushan” which is the Indian highest civilian honour degree. 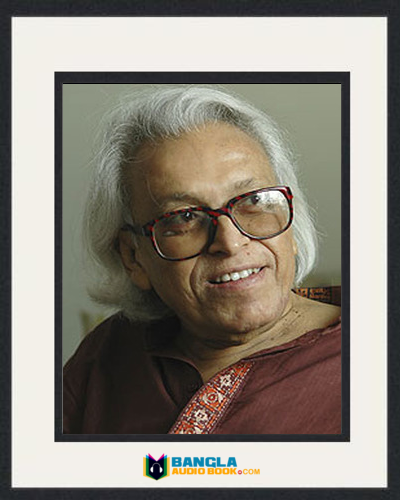 University of Dhaka awarded him D.litt. And give him Ekushey Padak by the government of Bangladesh. Really he was a great poet for bangla literature and people never will forget this greatest writer.